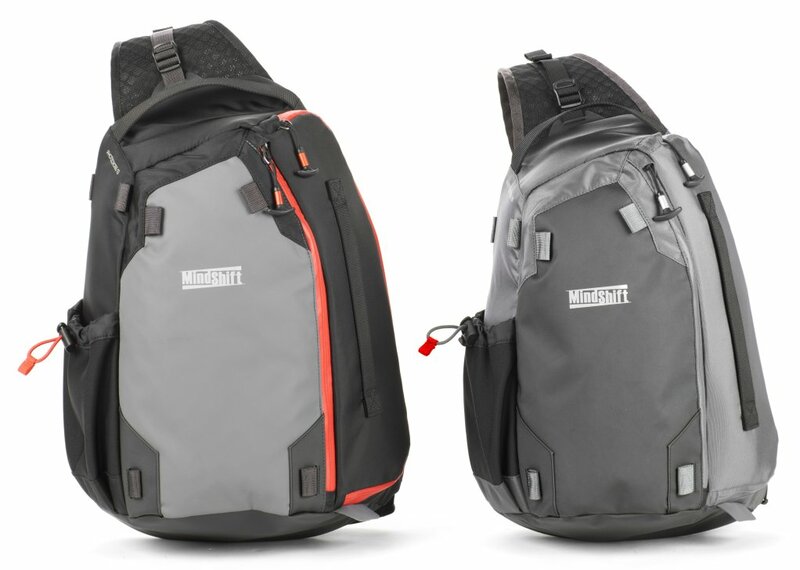 We count bags from MindShift Gear (part of the Think Tank Photo universe) like the FirstLight backpack series among our favorites, and look forward to trying out the newly introduced PhotoCross series bags. Designed for adventure photographers, or photographers who relish shooting in the elements, these sling bags feature a slim profile and allow photographers to work in comfort with easy access to gear. Available in two sizes, the PhotoCross 13 holds an ungripped DSLR, two to four lenses, including the popular 70-200mm ƒ/2.8 focal length, plus some 13-inch laptops. The PhotoCross 10 holds an ungripped DSLR, one to two lenses, and a 10-inch tablet, or can hold a mirrorless camera and three to five lenses, plus a 10-inch tablet. The fabric exterior is treated with a water-resistant coating, with YKK weather-resistant zippers. The sling bags come in Orange Ember and Carbon Grey. The PhotoCross 13 is priced at $129.99, and the PhotoCross 10, at $114.99. Learn more at the MindShift Gear website.